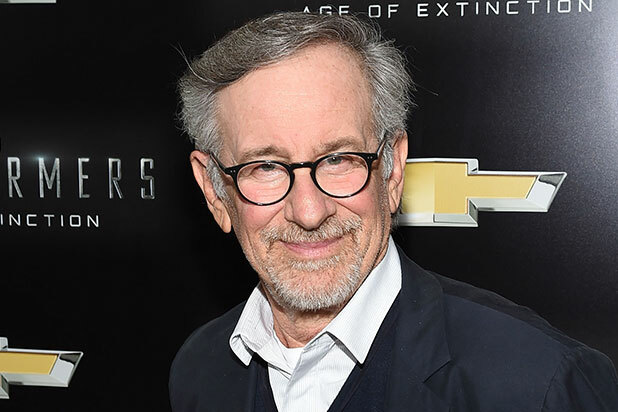 The Discovery Channel is about to tackle a tricky topic with filmmakers Steven Spielberg and Alex Gibney: hatred. The network has ordered a six-part docuseries, with the working title “Why We Hate,” from the pair, which examines the origins and dangers of hate, Discovery announced Friday. The project hails from Spielberg’s Amblin Television and Gibney’s Jigsaw Productions in association with Escape Artists for Discovery Channel, and went into production earlier this year. Sam Pollard (“Sammy Davis Jr.: I’ve Gotta Be Me”) and Geeta Gandbhir (“Love the Sinner”) will co-direct the docuseries, which is slated to air on Discovery in 2019. “Why We Hate” will draw on research in psychology, neuroscience, sociology, and history, to trace the evolutionary basis of hate and use stories from both the past and present to reveal the nature of this primal and universal emotion. The television event aims to reveal contemporary links to ancient behavior and use science as a basis for explaining the nature of hatred and the human mind. At the heart of the show is this question: If we can figure out why we hate, where hate originates, and how it is amplified, can we find a way to prevent it? “Why We Hate” is executive produced by Spielberg, Gibney, Frank Marshall, Stacey Offman, Richard Perello, Darryl Frank, Justin Falvey, Yael Melamede, Erica Sashin and Steve Tisch. Jon Bardin and David McKillop will executive produce for Discovery. Stephen Hawking was a brilliant mind famously portrayed by Eddie Redmayne in his Oscar-winning role in "The Theory of Everything." But Hawking has a pretty impressive list of cameos acting as himself, too. See below for the scientist's best moments on-screen. In 1993, Hawking played himself in the episode "Descent." Hawking has lent his voice to Fox's "Futurama" a few times over the show's run, and also in the "Futurama: Worlds of Tomorrow" video game. Hawking also lent his voice to "The Simpsons" over the years, appearing in four episodes. Hawking played himself in seven episodes of the CBS hit. This made for TV short film stars Hawking with Zoe Saldana and Paul Rudd.